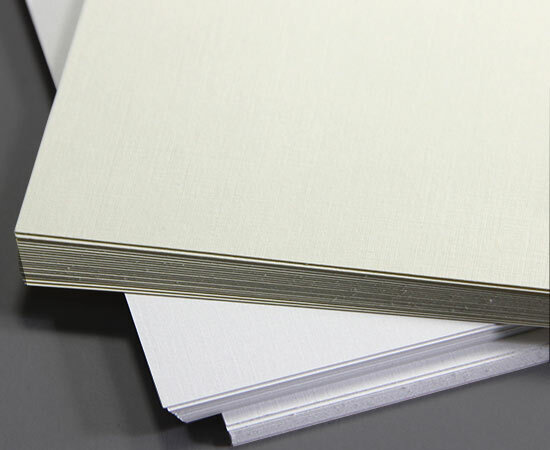 An exceptional linen finish textured paper, manufactured with the utmost attention to quality, holds an FSC certification and is acid free. 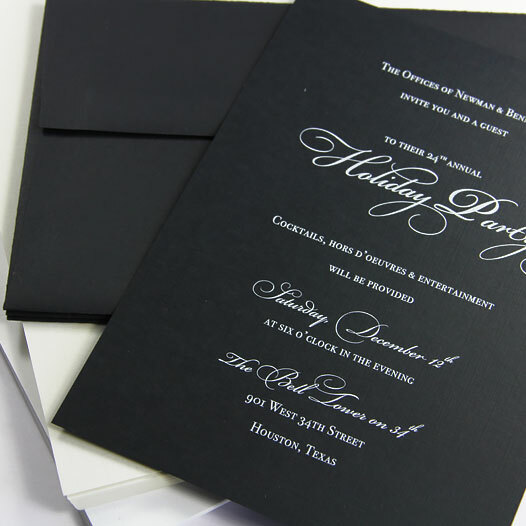 LCI Linen 11 x 17 card stock in Ultimate White is a pure white paper with a timeless linen touch. 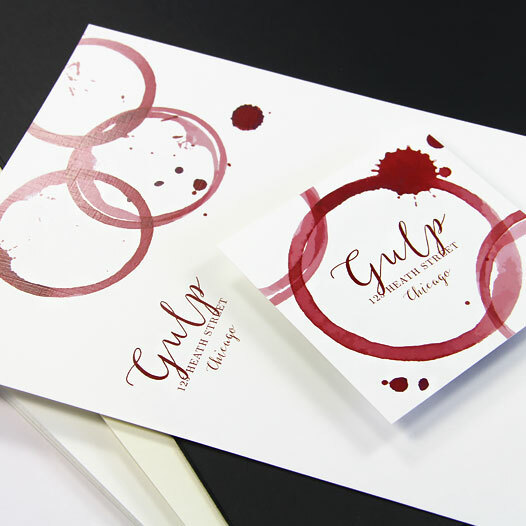 This tabloid size paper is medium thickness and a great choice for invitations, menus and programs.